If you're a business owner, you probably already sense that signage is a big deal. However, you may not know that nearly 76 percent of consumers enter a business they've never visited based on its signage, according to a recent FedEx survey. With 8 out of 10 potential new customers depending on it, your signage has to be spot on. Quality signage involves an upfront cost but it more than pays for itself. It's an effective way to get people in the door and helps communicate your brand image to clients. However, when done incorrectly, it can cause overstimulation and confusion, effectively sending potential customers running the other way. Great signage acts as a sales agent long after you lock up for the day. When business is in full swing, effective signs direct your clients to your location. They also increase your exposure and differentiate you from the competition. Brand exposure. The best business signage gives you outstanding exposure and increases the likelihood that new customers will check out your business and keep existing customers coming back. Differentiation. It's true that well-designed signage sets a business above its neighboring buildings and the competition. On the other hand, without the expertise in marketing, advertising and design, a well-meaning business owner can go wildly astray. Rely on a professional sign provider to help you come up with signage you love and that your customers will respond to. Cost-effective promotion. Once you make an initial investment in signage, it acts as 24-hour advertising for your company. Let's say you pay $3,650 for a sign placed in front of your business. Over the first year (365 days) the cost per day is $10. For that, you capture the notice of everyone who walks or drives by your store. One up-front cost plus installation can replace frequent newspaper, radio, and TV ads to get the word out about your company. When you plan your signage strategy, include interior and exterior signage. This allows you to cohesively build your brand. With that in mind, let's take a look at the types of signage you should never be without. Building-mounted signs are prime branding for your storefront and they help customers find your location. Awnings extend from the building and provide shelter and advertising. 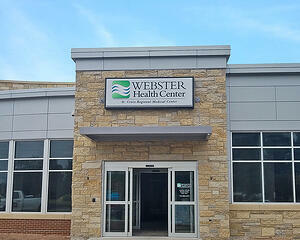 Canopy signs extend from a building and act as marquees. Parapet signs run along the wall or railing along the building's roof. LED electronic message centers offer the most flexible solution when it comes to displaying community information. Freestanding signs (such as monument or pylon signs) aren't attached to buildings. They can be located just outside or away from the business. An example of this is a freestanding sign near a highway exit or at the entrance to a shopping plaza. Keep in mind, local ordinances may limit where you can place freestanding signs. 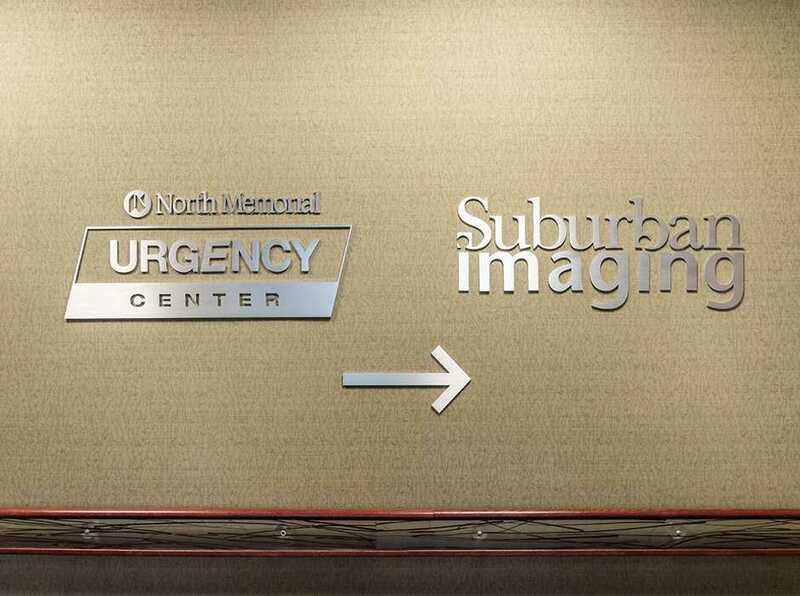 Directional signs help people find their way to your business. This is generally a great type of signage if your store isn't visible from the street or the entrance of the complex. Universities and college campuses can use directional signage to help people navigate and get where they need to be. These "wayfinding" signs are also used in interior signage. Electronic message centers (EMCs) provide useful information to those driving or walking by, The information can include the time and temperature information, frequently used by banks, plus important information you want the customers to know. These signs are often constructed using LCDs, LEDs, or a flipper matrix. Wayfinding signs help your guests get to your front door, but it's just as important to help them get to the products they need with clear and simple signs, such as those used in grocery aisles and hardware stores. Americans with Disabilities Act compliant signage is important from a customer service perspective. For instance, there must be clearly marked handicapped entrances including braille labels. The ADA even specifies the letter height so it’s best to work with a professional to ensure that the signage meets these requirements. Regulatory signage complies with local rules and codes. These are signs that help keep customers safe. For example, exits must be clearly marked. Experienced signage providers know the rules and can help you navigate the local codes. Interior logo displays, or point-of-purchase signs, affect a customer’s buying decisions, whether that signage points to a sale, or simply to the particular uses or benefits of a product. A business signage strategy needs to include a mix of interior, freestanding, and exterior signage that attracts customers and represents the brand image that you want to convey. At the same time, local codes and the requirements of the shopping center management team are also a factor. 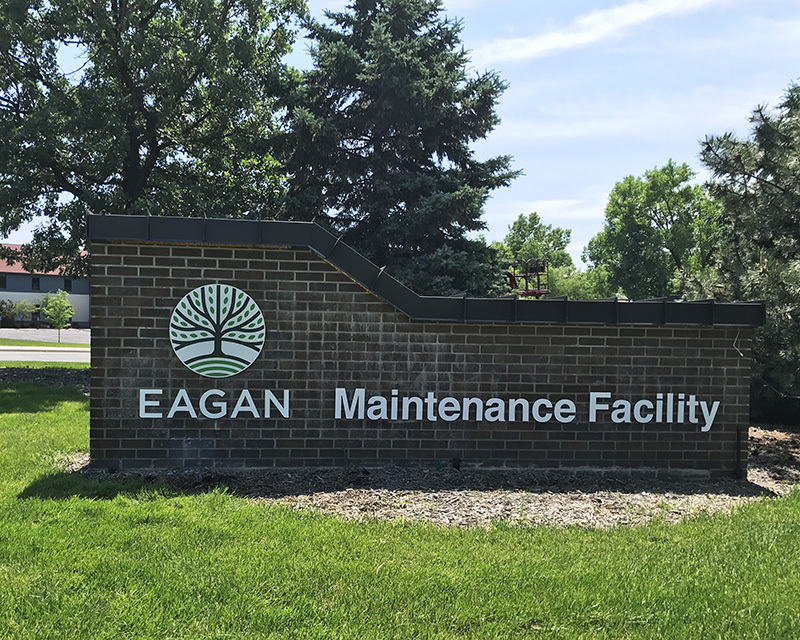 Partnering with a professional sign provider is a great way to ensure all these needs are met in a flawless business sign strategy. 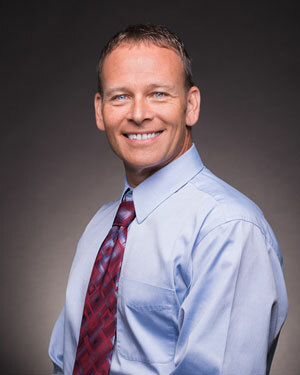 Rick is the President and co-founder of Spectrum Signs, a custom business sign maker in Blaine, MN. After several years in the sign industry, Rick opened Spectrum Signs in 2001. Through the disciplines of design, brand identity, and combining knowledge with experience, Rick helps to provide customers with the best creative and functional solutions to their sign needs. When Rick isn’t busy creating solutions for customers you can find him spending time with his family, watching his sons play baseball and hockey, as well as fishing and hunting.